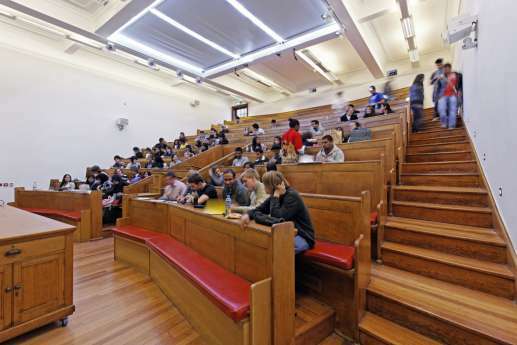 We’ve worked with King’s College London on a number of projects, including fitting out and refurbishing lecture theatres, classrooms and laboratories. 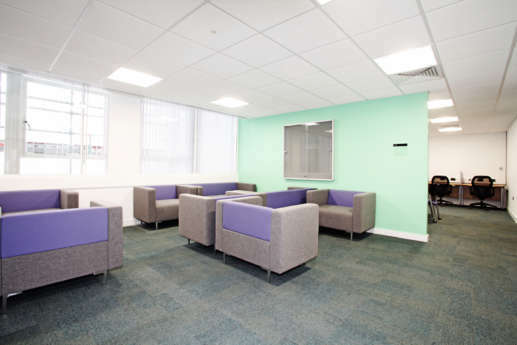 At the 1960s Virginia Woolf building, at 22 Kingsway, we refurbished the interior to provide a better working environment for students and academic staff relocating from other premises. 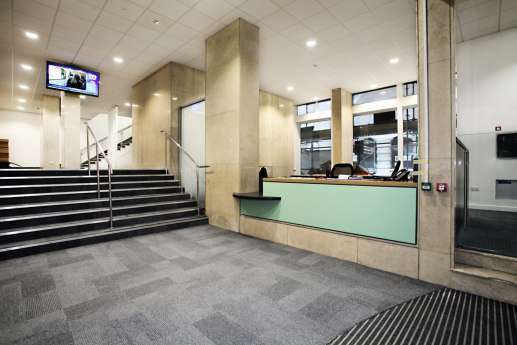 Our work involved refreshing the ground-floor reception area and providing cellular office facilities at levels 3 to 7. We also installed a complete new data cabling system, together with the mechanical and electrical infrastructure in two rooftop plant rooms. 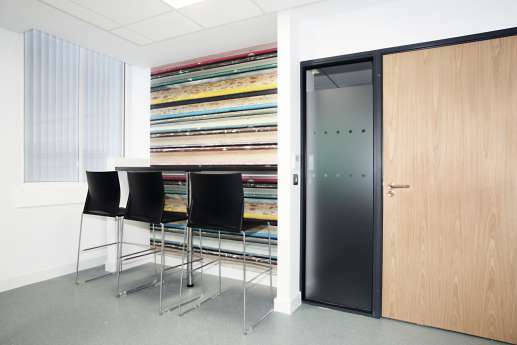 Other elements of this project included two large air-handling units – which were fully commissioned within two weeks of delivery – and the refurbishment of all the passenger lifts. We did all this work while two floors of the building were occupied – and with extra noise restrictions in place, due to an adjacent theatre. We arranged regular site visits, to keep college staff updated on our progress. 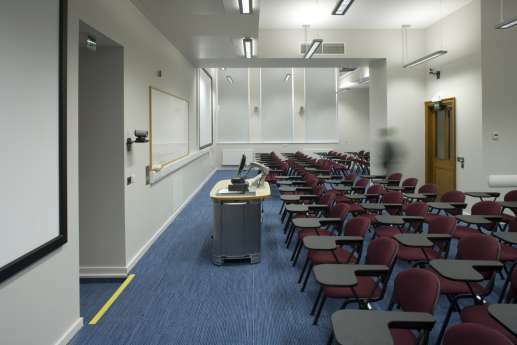 At the college’s Strand campus, we worked on the fit out of a Grade 1 listed anatomy theatre and museum. 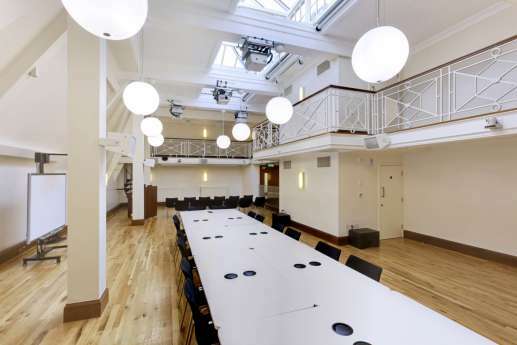 We converted the museum into a multi-functional space to accommodate exhibitions, talks and lectures, with the latest audio-visual equipment to allow transmission to other locations.